Our mission is to provide direct access to care for 1 Million Americans. We design custom direct care networks that help people obtain access to care at an affordable price without any third party companies. 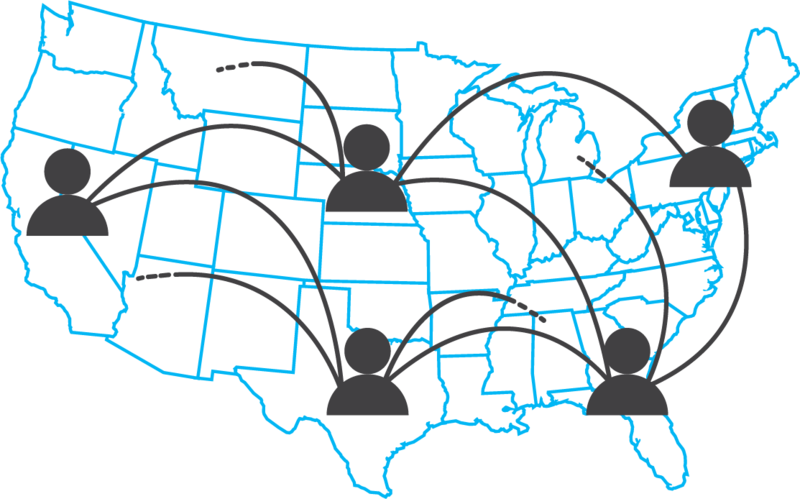 Clinical Wellness Network offers a national platform that allows Providers to scale operations without all the hassle. Our Plug-N-Play Solution makes it easy to get started and go further. You can even white-label the solution for more professionalism and consistency. The Clinical Wellness Network has sprouted brands across the United States, creating a network of professional care and partnering consultants with providers to develop the common goal of providing care to the American people. Clinical Wellness Network is the recipient of the Annual Innovation Award, from the Association of Insurance Leadership. We’re leading the charge in innovating Direct Care for Americans and proud to grow a network of physicians, brokers, and consultants state to state.